We believe that our relationships with our employer partners and candidates are what define our professional integrity. It is our mission to create lasting relationships based on trust and open communication. Every time you call City Personnel, you will receive top caliber, personalized service. We get to know you and your needs in order to understand and exceed your expectations. To provide world class staffing solutions and superior customer service to the companies we serve and the candidates we represent. To be the most trusted and preferred staffing partner in the communities we serve throughout Rhode Island and southern Massachusetts. We are honest and open in our communications and with our expectations. We are an innovative team of recruiters who are creative and resourceful in solving staffing challenges. We work hard at developing long lasting relationships with our clients and job candidates based on trust and cooperation. We love what we do, and we truly care for all the people we get to work with. We recruit with energy and enthusiasm! We are committed to providing a positive experience each and every time. We work diligently to match qualified job candidates to firms who need talented, new staff on their team. Following her graduation from the London School of Economics, Dawn blazed a trail through the recruitment industry in the UK by running one of the most profitable Temporary Staffing Divisions in London. She moved to the U.S. because of her husband’s career as a professional soccer coach, and worked as Sales Executive at one of Chicago's leading employment agencies. Among her many achievements is her national recognition as Top Sales Executive for the country in 1999. 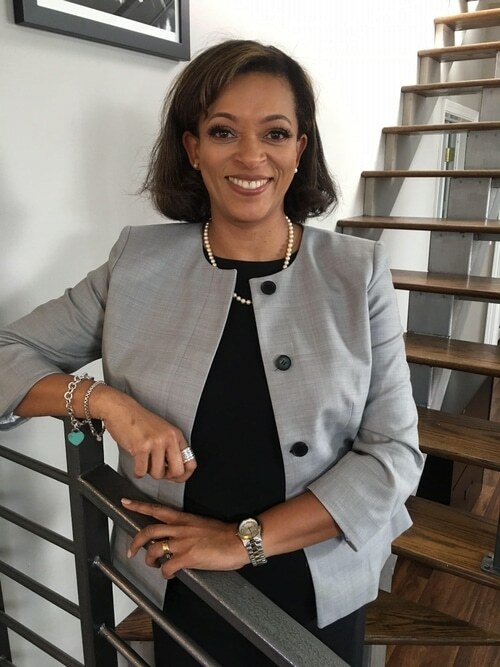 Dawn brings over 25 years of experience to her current role as Founder/President of City Personnel Inc. where she hires, trains, and manages professional recruiters who share her passion and commitment to staffing. This shared enthusiasm is based on developing long-lasting and trusting relationships with both companies and job seekers. Dawn lives in Cranston with her husband Deven and her two children, Danny and Jess. Allie is our Recruitment Manager. Allie relocated to Rhode Island in 2011 after graduating from Kean University in New Jersey. She began her career in the social work field, where she spent long and worthy hours advocating on behalf of families and nursing home residents. Her keen ability for cultivating relationships makes her an expert recruiter. 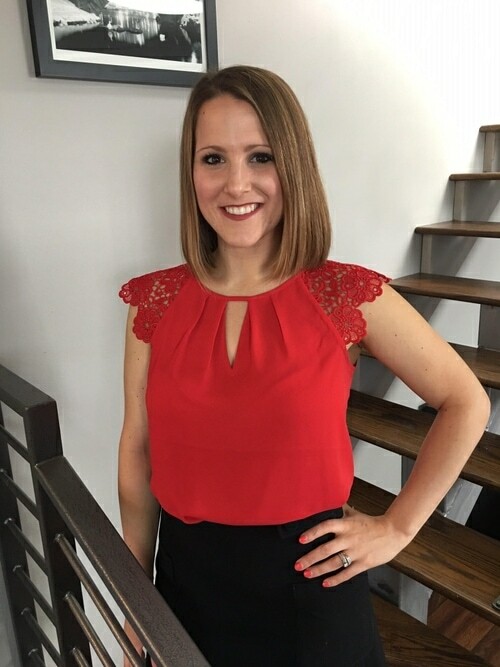 Allie began her City Personnel journey in 2015 as a Recruitment Specialist, and worked her way up to her current management role. Her commitment to client and candidate satisfaction make her a fundamental part of our staffing mission. Her energy and integrity have helped our team grow both professionally and personally. For Allie, the most satisfying part of the job is creating mutually beneficial relationships between clients and job seekers. Outside of work, Allie enjoys fitness, spending time with her friends, and taking walks with her dog, Rudy. Brittany is a Rhode Island native who joined the City Personnel team as a Recruitment Specialist. 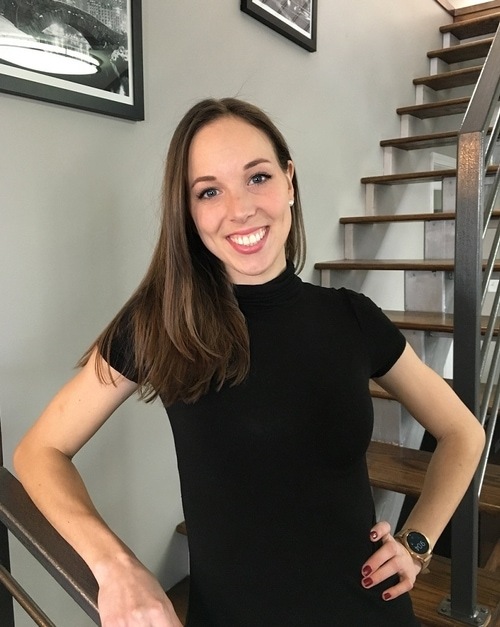 After playing division one soccer and graduating with a degree in Communication from Central Connecticut State University, she then returned to RI to work as an Account Manager for one of the largest youth soccer companies in the US. 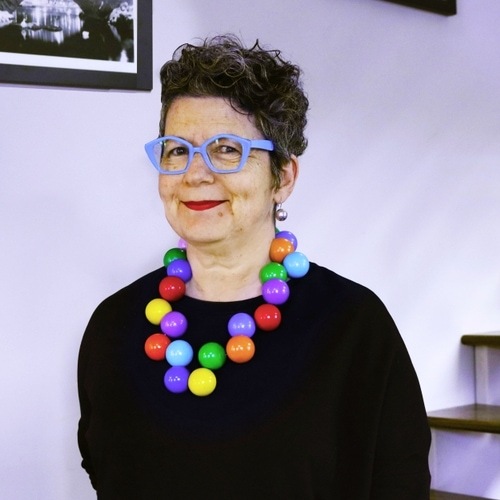 She also discovered a passion for cultivating relationships in working with many different people from all over the world and organizations across New England. She hopes to add her keen eye for matching candidates and companies to create the best possible teams. Brittany loves playing with her dog Winston or enjoying the outdoors in between traveling and checking out the local wineries and restaurants with her friends. Amy is our Talent Support Specialist. A graduate of Rhode Island School of Design, she moved back to Providence in 2015 after living and working in Philadelphia and New York City. Amy has always loved to hear people’s stories and find ways to help them. She wants to make Providence better job by job. Amy has worked in the past as an educator and a personal stylist in high-end retail, joining the City Personnel team in 2018. She uses her caring and enthusiasm to aid people in feeling comfortable and confident in looking for positions so they will have success in getting them. Outside of work, Amy enjoys spending time with family and friends, working out, the ocean, flea markets, movies, and Scrabble. “ City Personnel responds to my emails and concerns in a timely manner and has always been very respectful to me. I will definitely use them again in the future if I would want/need to! Thank you, City Personnel for helping me find a good company to work for! “ I am currently at my second placement with City Personnel and have nothing but good things to say about their services...You truly get personal and individualized support from City Personnel and it makes the job search smooth and painless! “City Personnel has consistently provided the highest quality of service to our business. Dawn has always gone above and beyond to ensure that the candidates provided are the right fit for our needs. I would most definitely recommend City Personnel to other business colleagues. “ Dawn and her team are always able to come through for us. They make the process easy and effortless...All of our experiences have been great ones. We’ve received several candidates who have become permanent long-standing employees. City Personnel has truly become our go-to agency. “ As an older worker in a new position...City Personnel was great! Allie found me a temp position which I absolutely adore! My new job is exactly what I was looking for and they had already said they want to hire me with benefits after my temporary contract is up...Allie is great and keeps up with me and how I'm doing. City Personnel is a great way to find the job you want and need. “ As a job seeker, I found City Personnel to be professional, honest, and thorough. I was wary about using an employment agency, but City Personnel quickly quelled my worries...City Personnel has been thorough with their follow up with me, always calling/texting/e-mailing promptly with updates...My now-employer that City Personnel placed me with (an HONEST and ethical employer) has hired multiple employees using City Personnel and has nothing negative to say about their service. “ City Personnel provides quality candidates and has them here and ready to work quickly when we let them know we are in need. The customer service provided by Dawn and her team is above and beyond. They are always prompt, courteous and professional. As an office manager, it’s nice when my boss comments to me about the good quality candidates I’ve been able to find and I owe that to City Personnel. 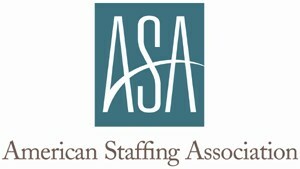 I would highly recommend this agency to anyone looking for temporary or permanent employees. Great agency! “ City Personnel follows through and follows up...Some agencies will send whatever candidate happens to walk through the door. City Personnel actually listens to our needs and sends appropriate candidates.